Read up on Anchorage info in a single click. 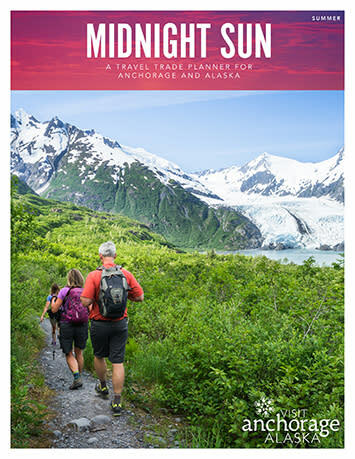 The Midnight Sun Newsletter is Visit Anchorage&apos;s guide to summer in Alaska for travel professionals. 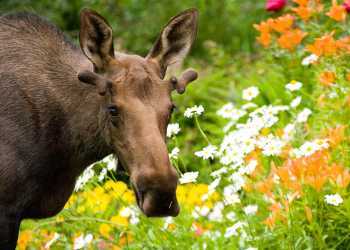 Find itinerary ideas, transportation options, tour providers and much more awaiting in Anchorage. Read the Midnight Sun Newsletter online. 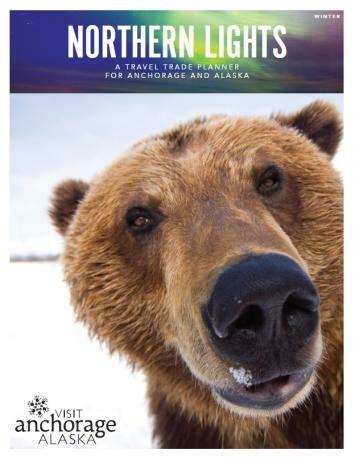 For fun in the snow and under the aurora, the Northern Lights Newsletter is your guide to selling Anchorage winter travel. Learn about signature events, year-round attractions and outdoor fun in this winter wonderland. Read the Northern Lights Newsletter online. 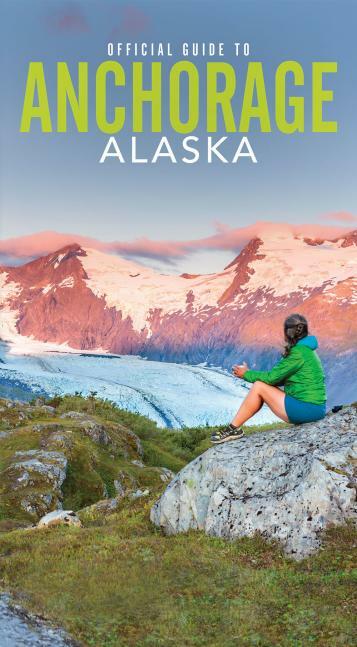 The official Anchorage Visitor Guide is packed with information for your clients. Read up on all the things that make Anchorage, Alaska a great destination. Read the Anchorage Visitor Guide online. Find out what Anchorage restaurants and entertainment venues cook up for travelers in the Last Frontier. 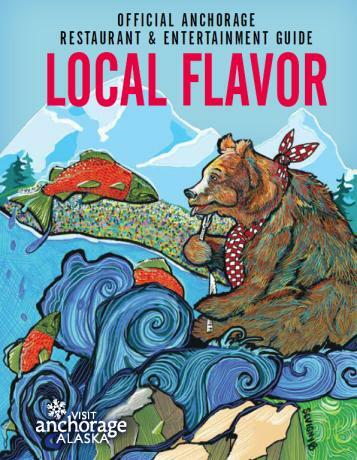 Read Local Flavor! Restaurant and Entertainment Guide online. Order visitors guides, maps, dvds, restaurant and entertainment guides, newsletters.